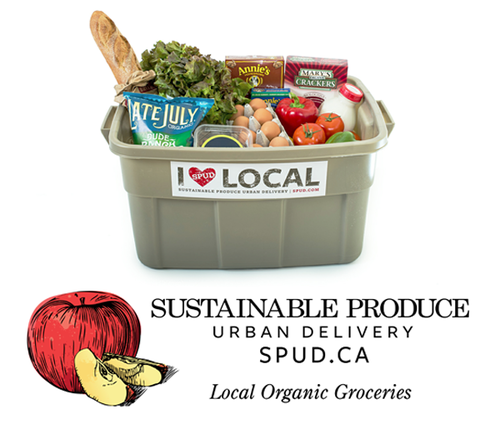 SPUD provides online grocery shopping for home delivery of fresh produce and local organic foods delivery in Metro Vancouver, Vancouver Island and Calgary. One of our New Years' resolutions for 2015 was to eat healthier so we were pretty excited when we had the opportunity to review SPUD. Our initial online shopping experience was fantastic. SPUD's selection is great - they have everything from fruits & veggies to health & beauty products. One of the neat features we took advantage of was a customized produce box - we got to tick boxes and select all of our favorite fruits & veggies from A to Z! We were very impressed once we received our box of goodies too! 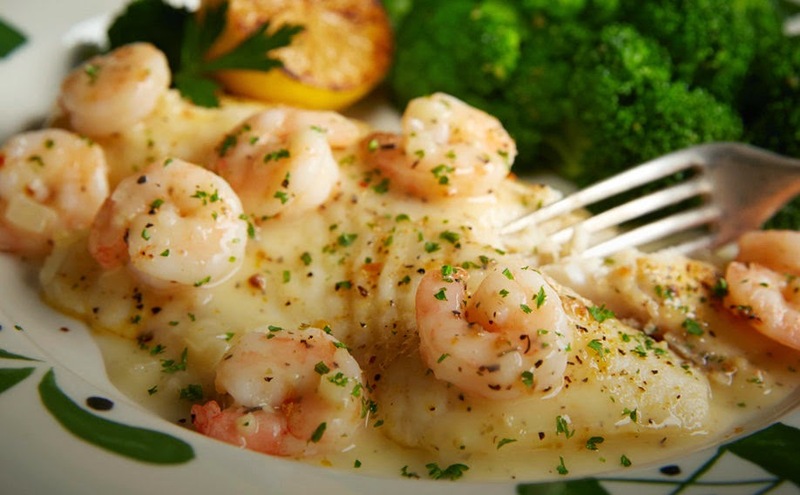 SPUD offers FREE delivery and flexible delivery hours to accommodate you. Our order was even delivered in a reusable Rubbermaid container, which we thought was very environmentally friendly! We received quite a colorful box with fresh, organic fruits & veggies. We also ordered some eggs & ground beef, which came in insulated packaging. The order summary sheet even showed where all the products came from and the distance they traveled to get to us! The day after our SPUD order was delivered, I received a phone call from a SPUD representative (and holistic nutritionist!) following up with our experience and looking for any feedback we may have had. Excellent customer service SPUD! 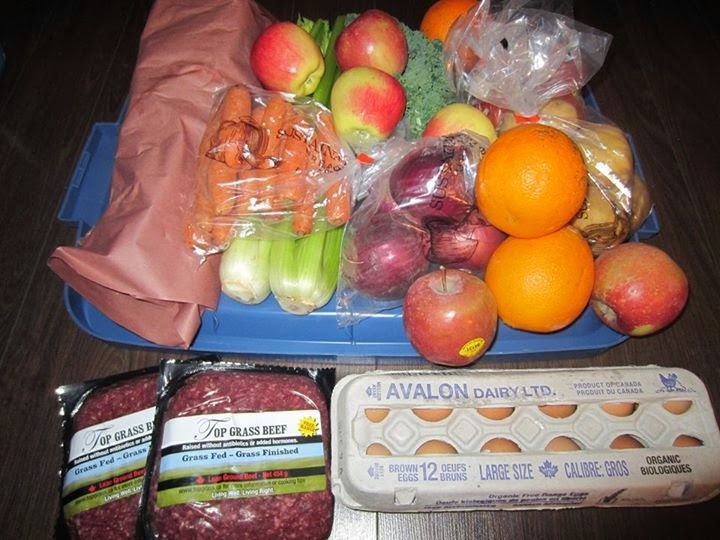 Overall, we were very impressed - thanks to SPUD, our fridge is now stocked full of fresh, tasty, organic food! We are definitely looking forward to placing our next order with SPUD very soon. Pet lovers are known to treat their pets like family members. I should know, I am a pet owner/ dog lover myself! With this ever-changing weather, I find that making sure my dog, Jakey ( Yorkie) is prepared for it's best. Jakey is used to wearing hoodies, winter jackets, etc..Being a smaller dog that is always cold, we always have him dressed in outdoor gear. Canada Pooch has always been the first stop for dressing Jakey. They have quality pet clothing, and styles we love. Daughter Erika also has her own dog- "Be". Be ( Spaniel X) is taking more time to get used to hers. Be isn't used to doggy clothes and wasn't sure what to think at first but she quickly got used to Canada Pooch's Cozy Caribou Hoodie! The hoodie fits nice & snug with it's Velcro closure. It's also soft & cozy, perfect for walks on cold days. Be will definitely be the "woof" of the neighborhood with this stylish hoodie! MOM- PLEASE NO MORE PICTURES!! WIPED! 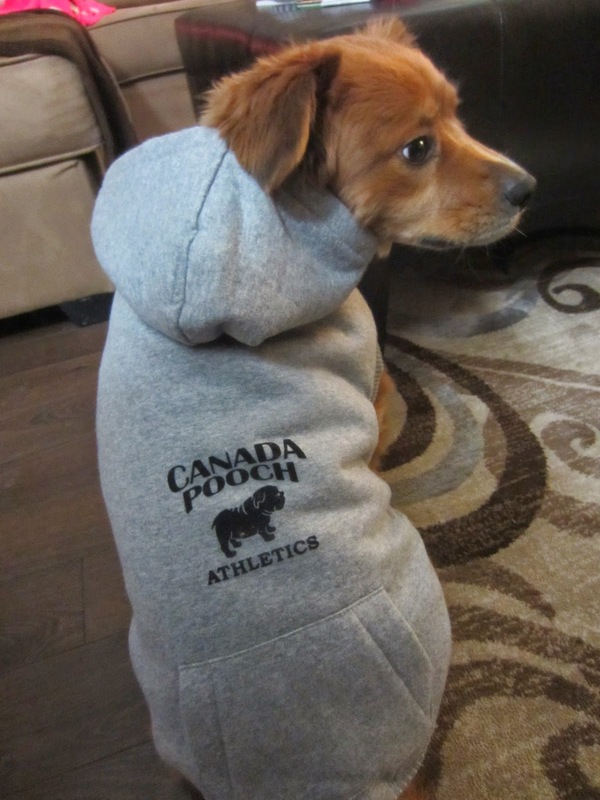 Canada Pooch knows how much the dogs need to be warm, dry and comfortable when it's wet and cold outside. The shop has cute and fashionable parkas, hoodies, winter vests, rain wear, and so much more! Jakey and Be are now in fashion and staying warm when going outdoors in their hoodies. 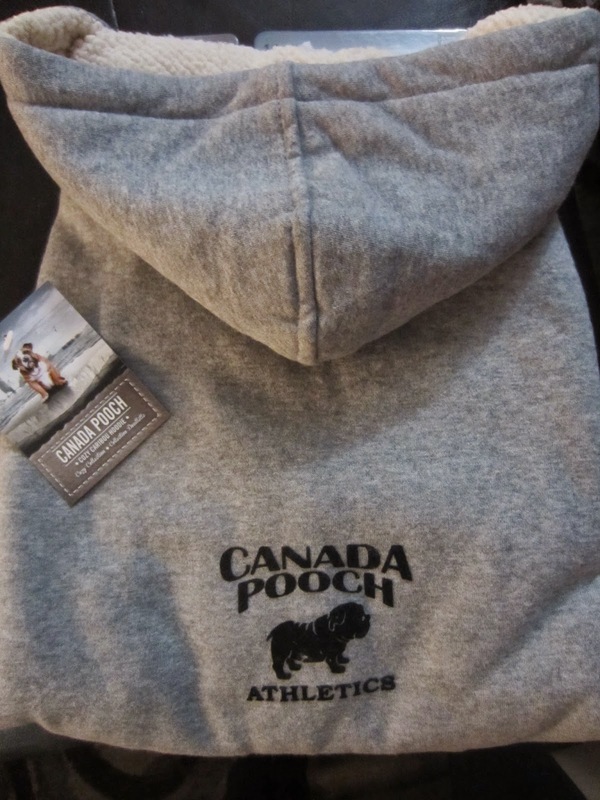 Canada Pooch thought of function and style for pooches while creating their collection. They also offer pooch accessories, adventure gear, and dog beds. Perfect for when you want to shop for stuff to make your pooch feel cozy and well-loved. If you have pet dogs at home, you need to see what Canada Pooch has to offer. It will make you and your pooch smile, that's for sure! Jakey- our 3 year old Yorkie- recently had the opportunity to promote for Vitalife, their dog treats that we knew have always been his #1. 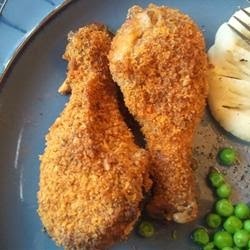 We wanted to tell readers how much he loves their Chicken Tenders, and now the Duck Tenders, which my mom had gotten him hooked on. He tried the Chicken Nuggets, which are more of a cookie type treat but didn't care for them as much, knowing he had the chicken and duck jerky. Walmart was out of the Chicken Tenders one time and she just happened to have gotten the duck. Who would have known? He LOVES them. He will stand at the pantry door anytime he wants his strips, and most times we won't touch his other food without these as a "starter". These dog treats are extremely popular so be warned that once your dog tries them, they may get hooked and snub their noses up to anything else you give them afterwards! Vitalife treats can be found online and at selected retailers. VitaLife dog treats are made with all natural, farm fresh,wholesome, pure and simple ingredients, and come in a large variety of flavors for your dog to try. 100% natural ingredients with no added Glycerin, Salt, Artificial Colors or Artificial Flavors! Well, it seems that every time we head to the grocery store we're seeing the downsizing of groceries.We are seeing that products have slimmed down while grocers are charging the same price. Today was a perfect example when I bought Christie's Goodie Ring cookies. I immediately noticed the bag I once got that I thought was 350-400 g was now a box and had gotten about half the size smaller than what it used to be, yet the cost remained the same. Getting back home, I looked at a few other items, joking to Gerry that the Kraft Cheez Whiz used to be 500 g and I bet it was 400 g now. Upon actually looking at it, I saw it was 450 g. So it had actually downsized. So what can we do? Unfortunately little. But we can become smarter shoppers. Buying clearance/ reduced products, shopping sale flyers, combining coupons with sales, buying in bulk, and more. 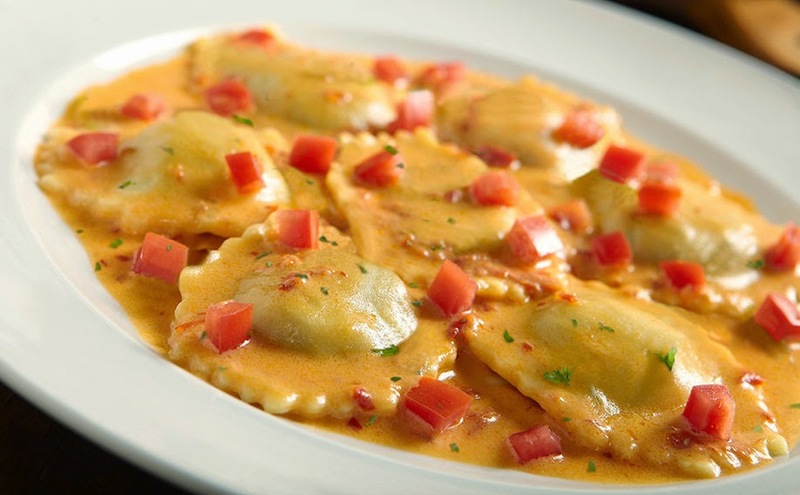 What are YOU doing to fight the war on high food costs? When David knocks on the door of the Peterson family home, he presents a living connection to the son they lost in war. David says that he was with their son when he died in action and, in his final moments, he asked him to check on his family. The family invites him into their home, but then a string of killings in the area warns them that his presence might not be a coincidence. Gerry and I liked this movie. There was suspense right from the beginning, and the movie kept you wondering what really this guy, David, was really up to- and what were his intentions. It was also easy to follow. All characters were well played out, and we'd recommend this movie to anyone who likes suspense and action in their movies. A random draw will be held by Random.org on February 8, 2015 from all entries received . 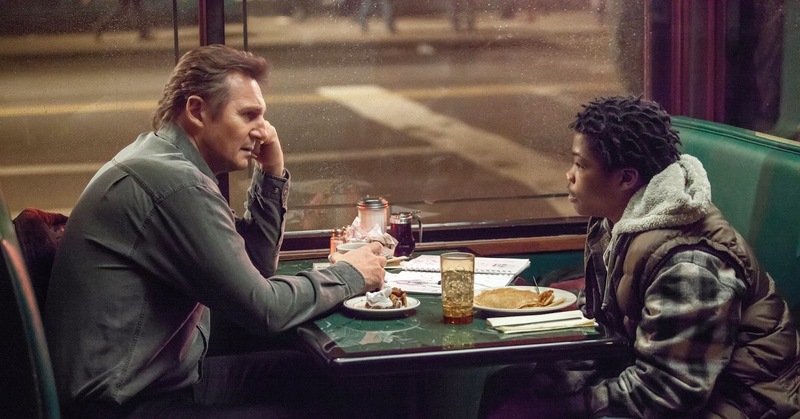 Leave a comment on your opinion of the trailer and why you'd like to watch this movie- plus your email as well so I can contact you should you win. If you’ve ever purchased a product or service, chances are you’ve received a class action settlement notice in the mail. These sometimes obscure-looking notices are often mistaken as junk mail or purposefully tossed in the trash for being “not worth my time.” After all, why would you take the time to fill out and mail back a Claim Form for a measly $5 to $10 when you spent hundreds – or thousands – of dollars on the product in question? Here’s why: Sometimes these class action settlements pay out BIG bucks. More than 3.3 million consumers know this. That’s the number of people who visited TopClassActions.com last year to find class action settlements they qualify to file claims for. The site is the #1 source of class action news online, and the staff is dedicated to report on every consumer class action lawsuit and settlement filed. The average payout reported on TopClassActions.com varies, ranging from $10 to $100 or more. Here are the biggest class action settlement payments awarded to consumers in 2014. For years Honda Accord, Odyssey, Pilot and Crosstour owners were complaining that their vehicles were excessively burning oil. The alleged defect forced vehicle owners to constantly monitor oil levels and pay expensive repair bills to fix resulting damage, a class action lawsuit alleged. Honda Motor Co. denied there was a problem, but agreed in November 2013 to a class action settlement to resolve the litigation. Thousands of Honda owners filed successful claims and received free warranty extensions and refunds for repair bills. Average payouts of between $235 and $294 were mailed to claimants in July 2014. If you missed out, check out Top Class Actions comprehensive list of open class action settlements now accepting claims. For example, now through March 12, 2015, anyone who’s purchased a Red Bull product in the United States from Jan. 1, 2002 and Oct. 3, 2014 can receive either a cash reimbursement of $10 or free Red Bull products with a retail value of approximately $15. If you are looking to make easy money, consider filing a claim for a class action settlement. You could be entitled to free cash. 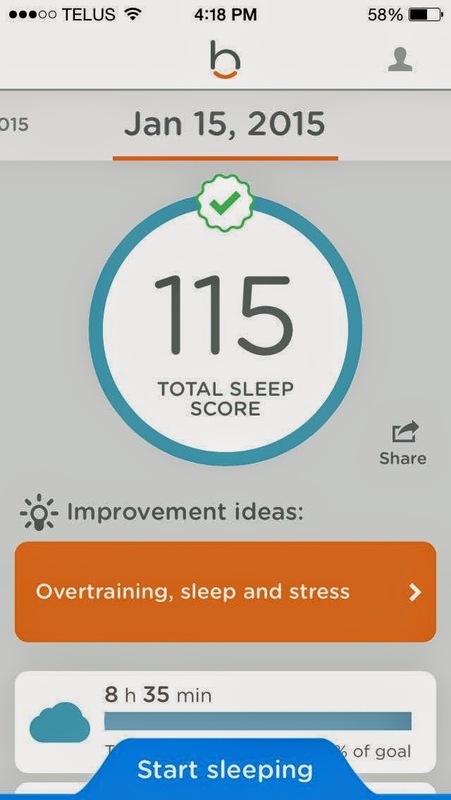 I've never tried a sleep tracker system before so I was excited when I had the opportunity to try out Beddit - a sleep tracker & wellness coach. The initial setup was easy, the Beddit strip connected to my iPhone via Bluetooth and stuck to the bed with adhesive tape, which keeps it out of the way and comfortable while sleeping. Beddit proved spot on accuracy with two consecutive nights of tracking. The results within the app were very straight forward and simple to understand. 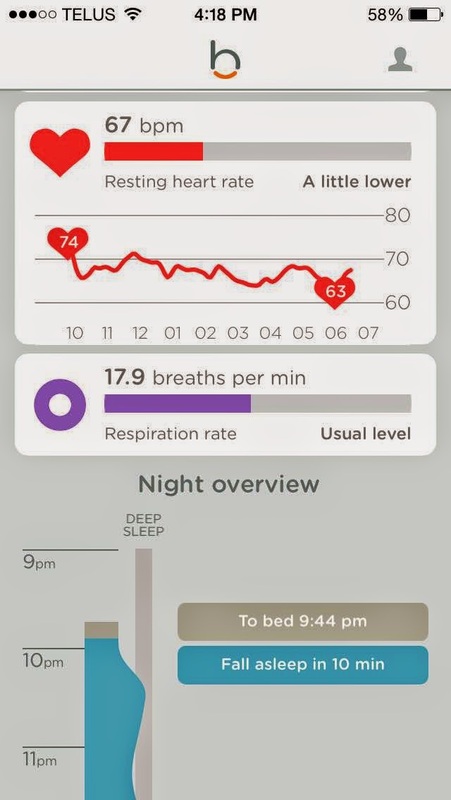 They included total sleep "score", sleep time, heart rate, respiration rate, night overview timeline & even tips/tricks to improve on sleep! 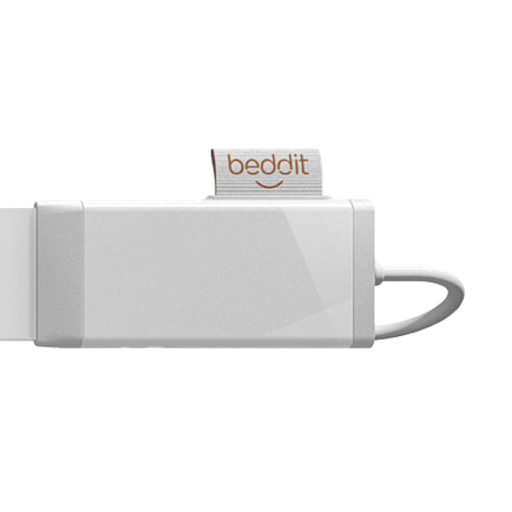 Overall, I was very impressed with Beddit. It was quite neat to see my sleep pattern & the way my body acts while I'm asleep. One downside is that Beddit only tracks one person at a time so my boyfriend and I had to take turns using the tracker & switching it from one side of the bed to the other. That being said, it would be nice to see a system suitable for couples in the future! Need more info- Click here for FAQs. Genre: Thriller | Running Time: 113 min. Based on a novel by Lawrence Block. What's this movie about you ask? Well, when drug dealer Kenan Khoury's wife is kidnapped and he tries to negotiate the price of the ransom, she's murdered. 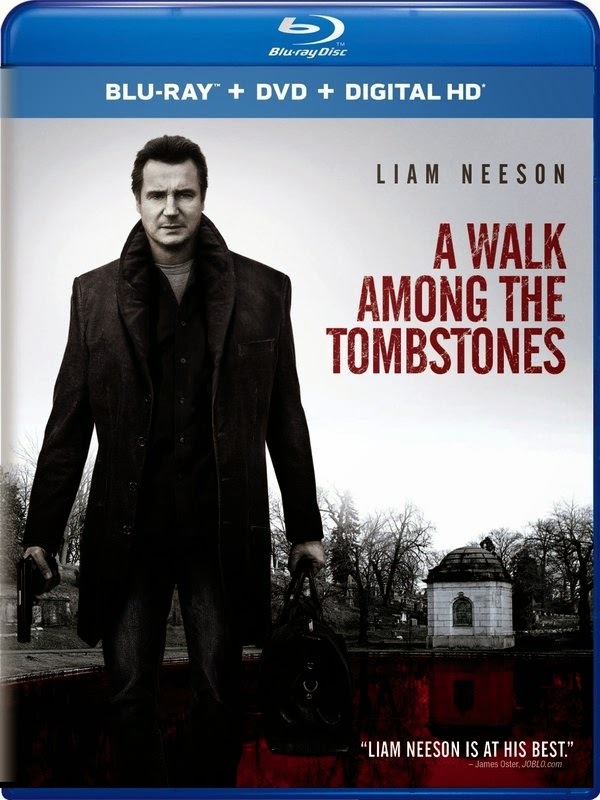 He hires his friend, ex-NYPD cop and current private investigator Matt Scudder (Liam Neeson), along with two computer geniuses, a streetwise punk and drug lords to find out who killed his wife. Gerry and I have always found Liam's movies to be top notch acting. We know if he's acting in the movie, it's going to be a good one. This movie was action packed and a thriller right from the get go. Always felt we were on the edge of our seats. It was a gritty movie although not too graphic. Those parts would leave some things to the imagination without showing too much of what you may wish not to actually see. All in all we would recommend anyone who loves a good thriller to watch this movie. We're giving away a copy to one lucky winner from Canada or USA. A random draw will be made by Random.org on January 31, 2015 from all entries received. Leave your email for us to connect with you if your chosen as a winner. 1. 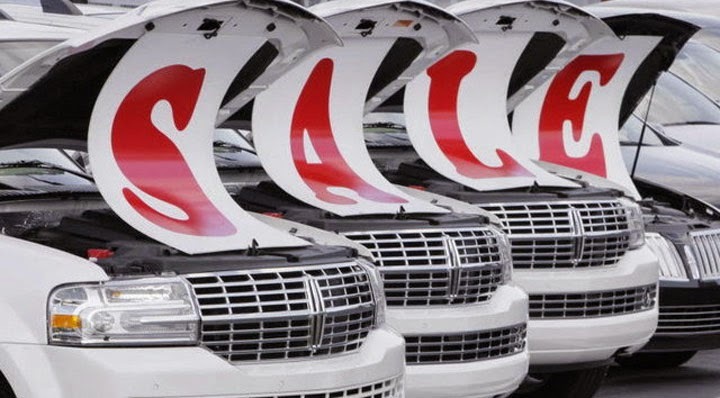 January is typically a slow month for car sales because of the bad weather and the financial "hangover" people are feeling after spending so much money during the holidays. This means those that can afford to buy a car in January can negotiate for a lower price. 2. The availability and variety of new model-year vehicles (2015 in this case) hits its stride in January, with plenty of stock at dealerships versus the slow trickle of new model year vehicles that slowly builds in the fall. Buyers looking for maximum choice will find it in January. 3. Because of the cold January weather in most of the country vehicles like SUVs and crossovers will be in higher demand, but convertibles and sports cars will be in low demand. Buyers interested in these types of vehicles can probably get a better deal on them in January, especially in colder climates. 4. If any previous model-year vehicles (2014 in this case) are still at dealerships a buyer could negotiate a very low price on them. There won't be many of these, so choices will be limited, but if a shopper happened to find a 2014 model they liked it would be an opportunity to get a great deal. 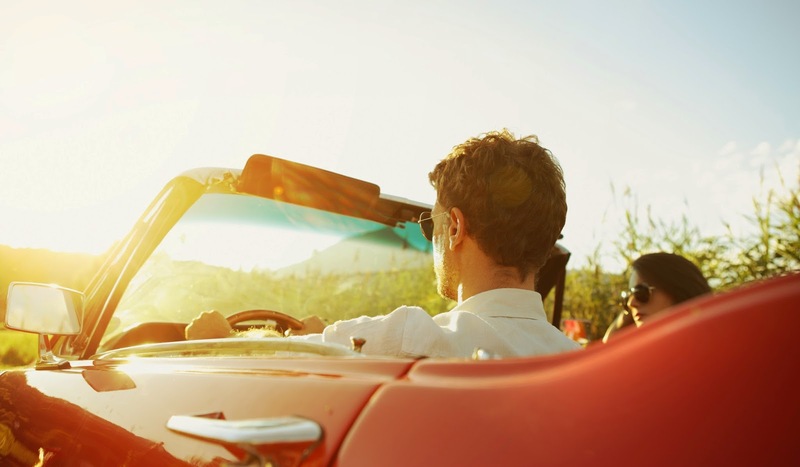 Tips provided by Kelley Blue Book, the leading auto resource that enables consumers to make more informed decisions when it comes to buying and selling a car. Pretty much every fashion outlet, online and off, is going to have special doorbuster deals at major shopping times like the holiday season. But you don’t have time to hit every possible store or check out every deal. That means it’s best to plan ahead, at least a little; sort through those holiday ads ahead of time and choose certain stores you want to be absolutely sure to hit. 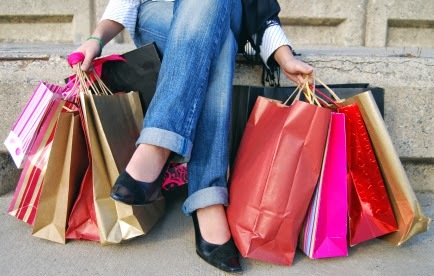 That doesn't mean your entire shopping spree has to follow a careful itinerary… just ensure you don’t miss out on the deals that interest you the most. It’s easy for an entire Sunday to slip by before you even have a chance to go to half the stores on your list. 2 Don’t get carried away. 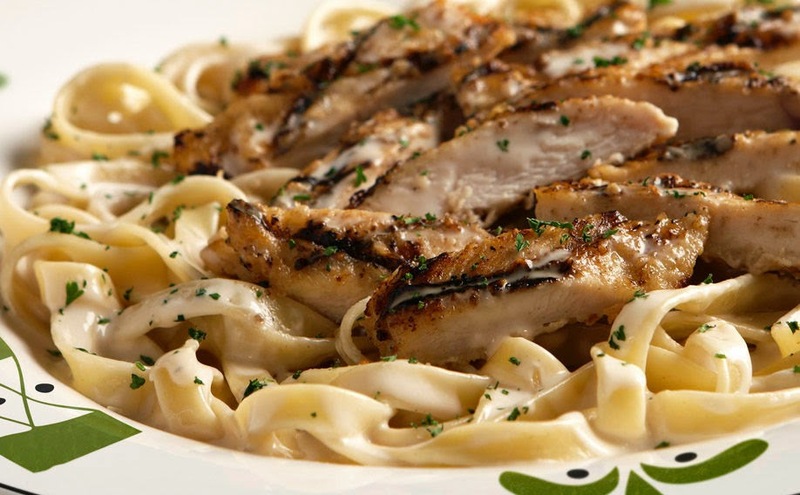 Remember, doorbuster deals are just that: specials to get you in the door. The fact that a boutique advertises doorbuster deals is no guarantee that other items in the store, including the ones you want to purchase, will also be discounted. This is especially true of vague doorbusters like “Over half our inventory is on sale!” Invariably, the half that isn’t on sale will include the most popular or in-demand items. If a specific dress or brand that you want is mentioned in a doorbuster, then snap it up; if it isn’t, then prepare yourself to see it tagged at full price. By reminding yourself of this ahead of time, you can reduce the chances of making a bunch of full-price impulse purchases after coming into a store just for the doorbuster. Doorbuster deals are usually designed to get you into a physical store, but remember that online shopping often features everyday prices as low as a storefront’s doorbusters, and that online stores will offer even deeper discounts at key times like the end of a season or the holidays. Often, the way to get the best deals is not to bust down doors at all, but to bust open your laptop and look online. At worst, you can confirm whether the doorbuster deals at your local shopping mall are really the best price available. What’s the best deal you've found on clothing recently?